Learn how much to charge for each of your tax resolution services. Whether you charge a flat fee or by the hour, getting your pricing structure right can be tricky. 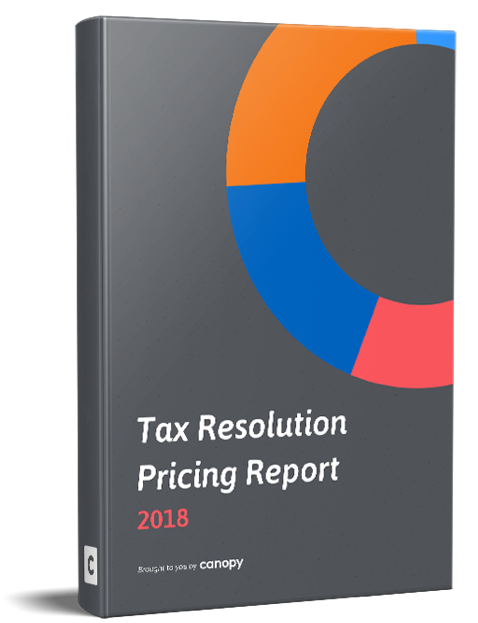 In this free report, we collected data from tax pros all over the country to help you get it right.